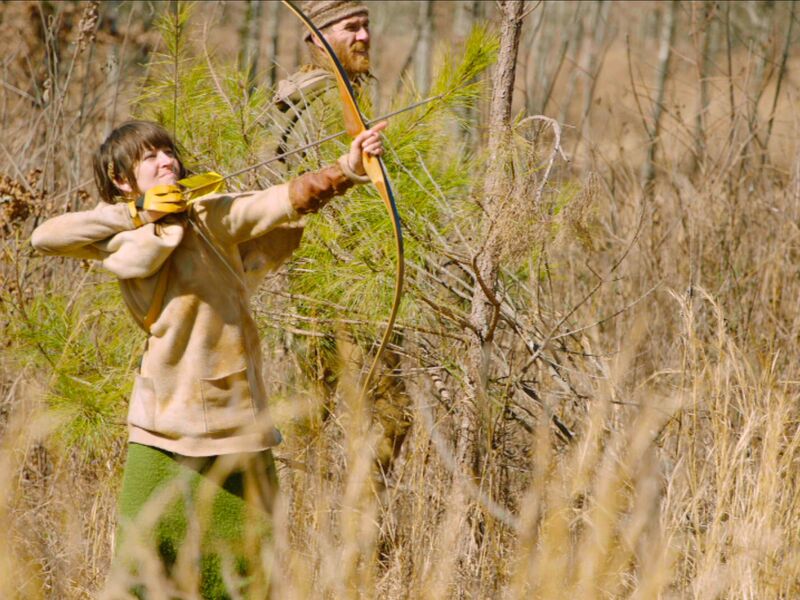 Athens, GA.: Delia takes aim. This image is from Live Free Or Die. 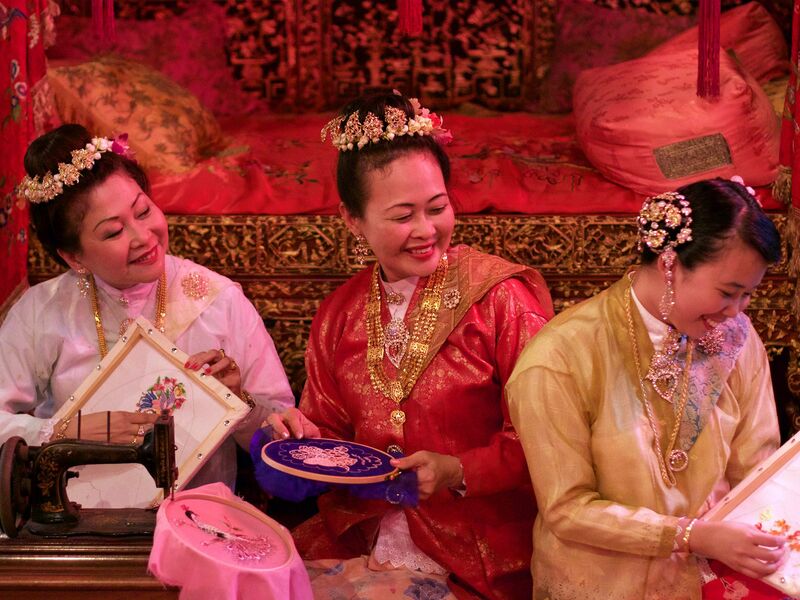 Penang, Malaysia:â¨Julian and Lilian talking about the Kasut Manek while Melinda and Jewel are busy engaged in embroidery work for the Kasut Manek. This image is from In Search of the Straits Born with Julian Davison. Wolf's Lair guards fall to the ground as the bomb explodes. This image is from Pope Vs Hitler. 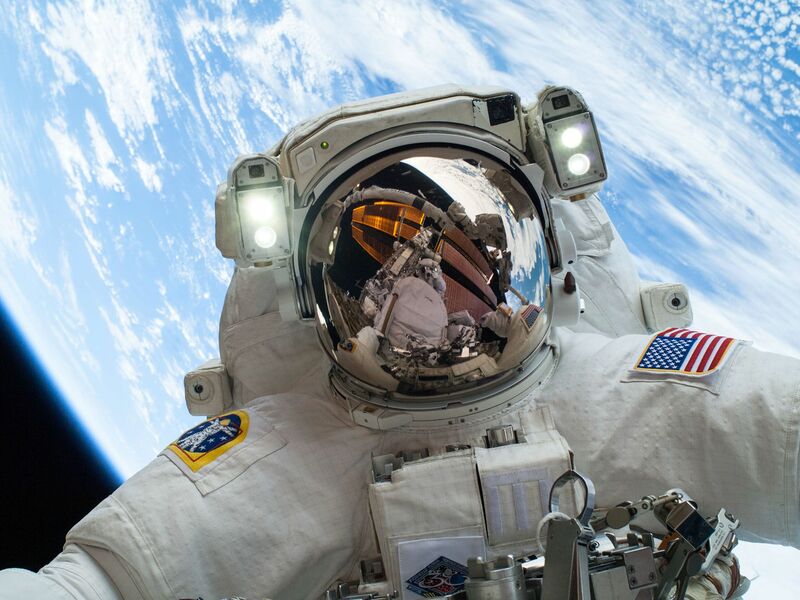 NASA astronaut Mike Hopkins. This image is from Exomars: The Hunt For Life. 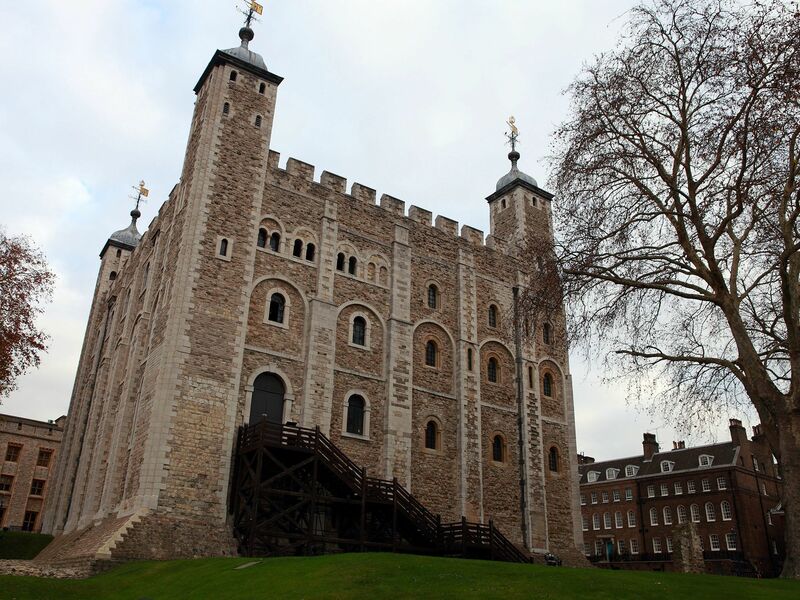 Tower of London, the White Tower. This image is from Bloody Tales Of Europe. 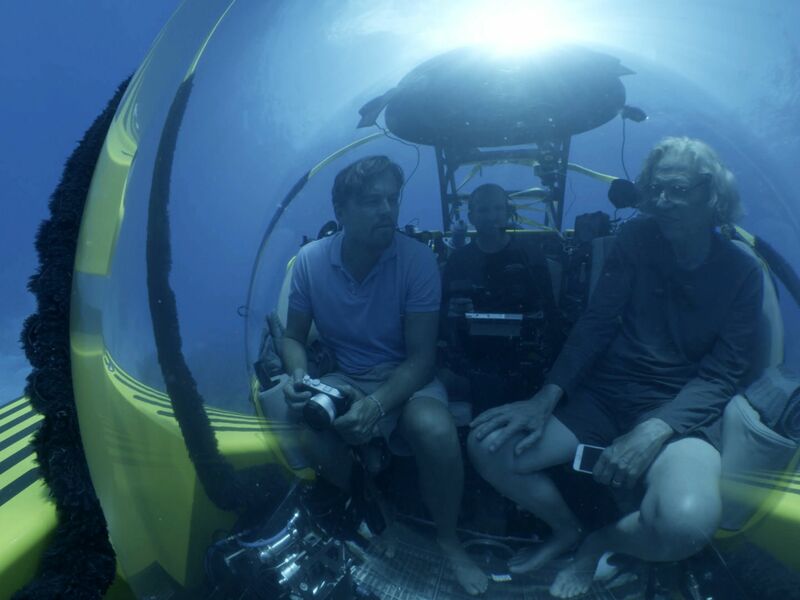 The Bahamas: Leonardo diving with Jeremy Jackson discussing the oceans. For two years, Leonardo DiCaprio has criss-crossed the planet in his role as UN messenger of Peace on Climate Change. 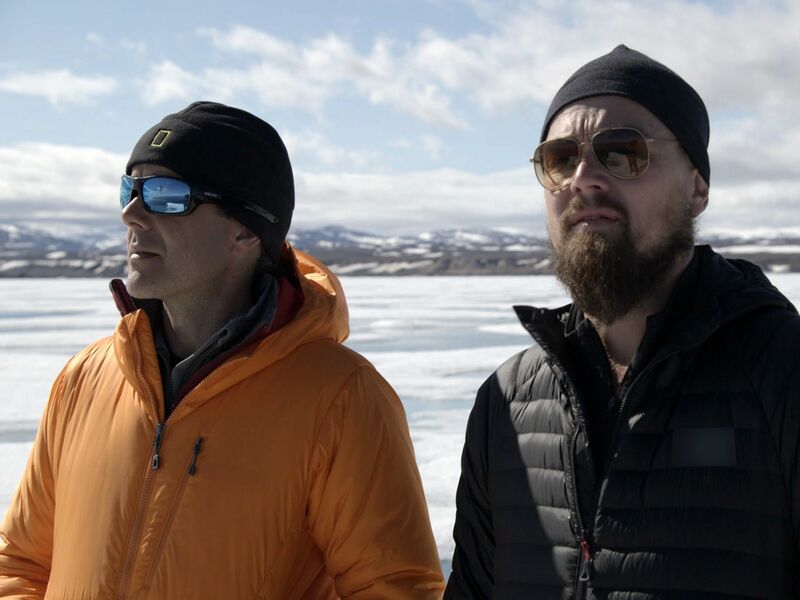 This film, executive produced by Brett Ratner and Martin Scorsese, follows that journey to find both the crisis points and the solutions to this existential threat to human species. This image is from Before The Flood. 2016 RatPac Documentary Films, LLC and Greenhour Corporation, Inc. All rights reserved. 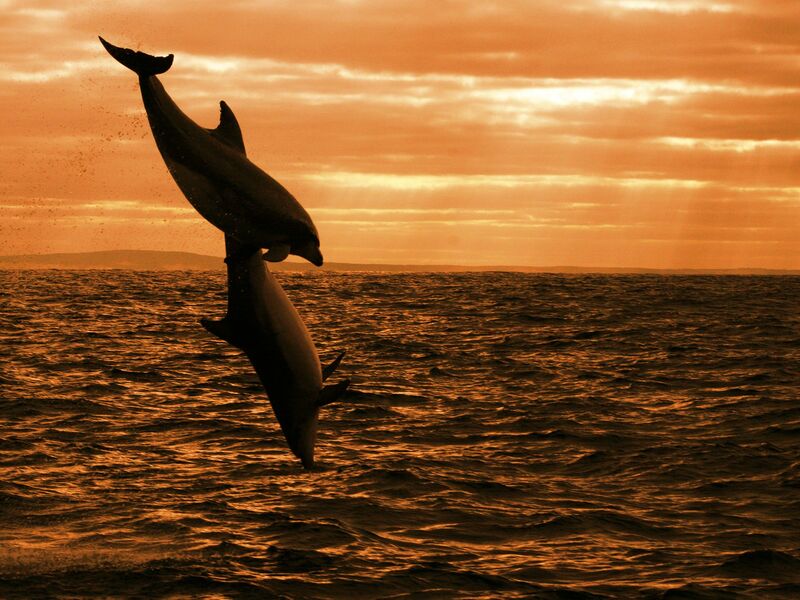 Australia: Dolphins leaping at sunrise. This image is from Dolphin Dynasty. 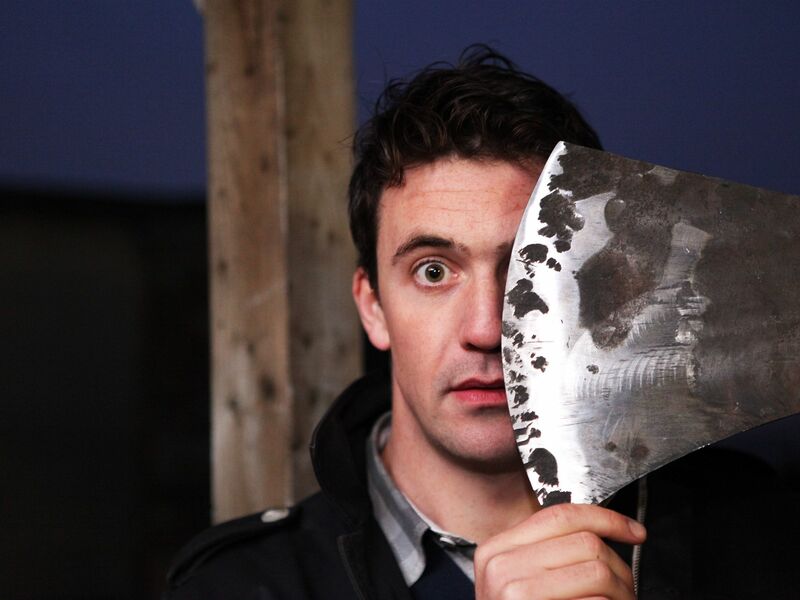 Bushfire Forge, Kent, UK: Joe Crowley (presenter) holding up execution axe at Bushfire Forge. This image is from Bloody Tales of the Tower. 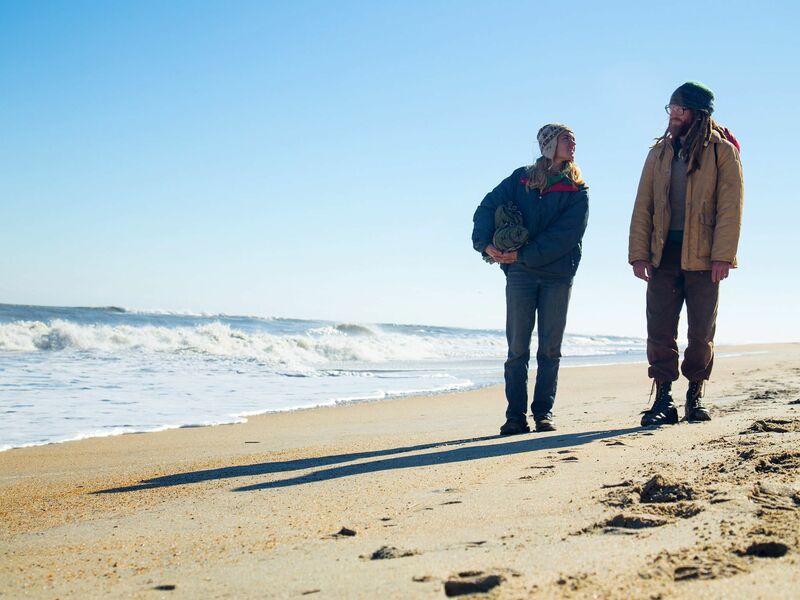 Cape Hatteras, N.C.: Tony and Amelia looking at each other on the beach. This image is from Live Free Or Die. 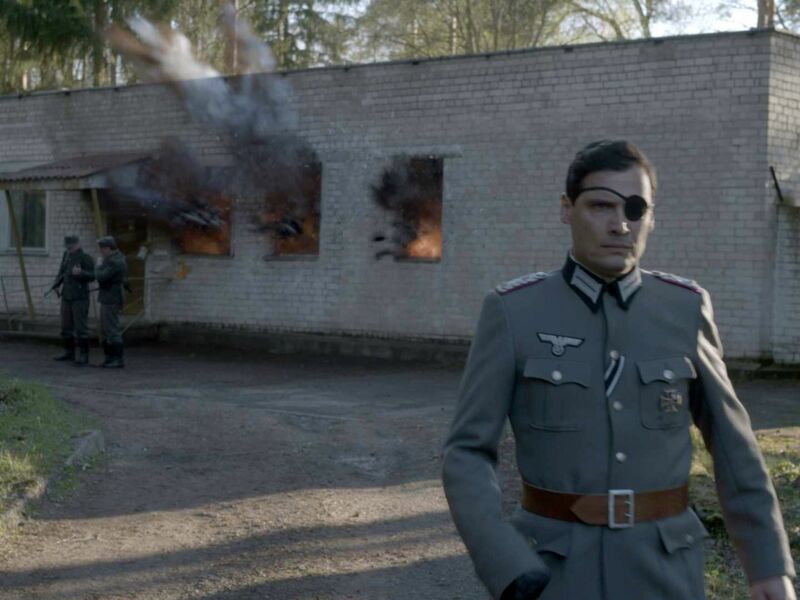 Claus von Stauffenberg walks away from the Wolf's Lair as the bomb explodes. This image is from Pope Vs Hitler. 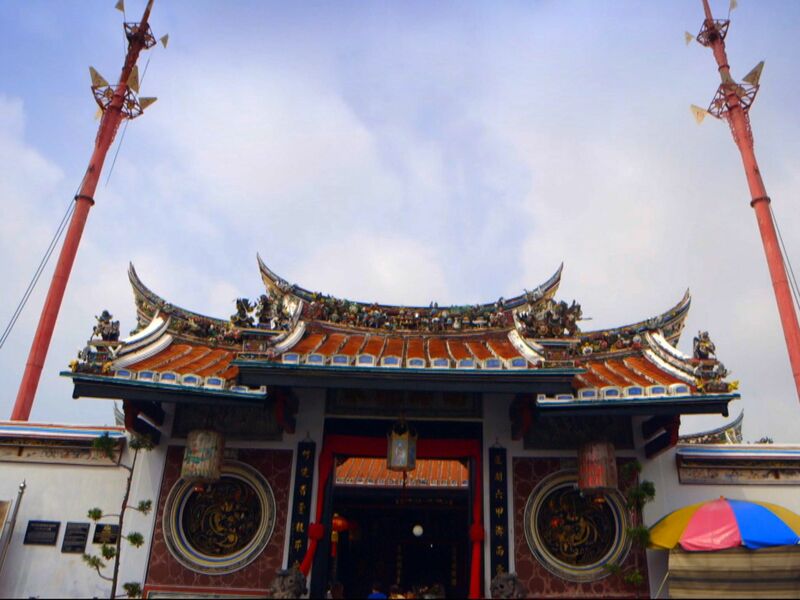 Malacca, Malaysia: Exterior of Cheng Hoon Teng Temple. This image is from In Search of the Straits Born with Julian Davison. The separation of the payload fairing during the ExoMars 2016 launch sequence. The Trace Gas Orbiter and the Schiaparelli entry, descent and landing demonstrator module can be seen as the fairing falls away. 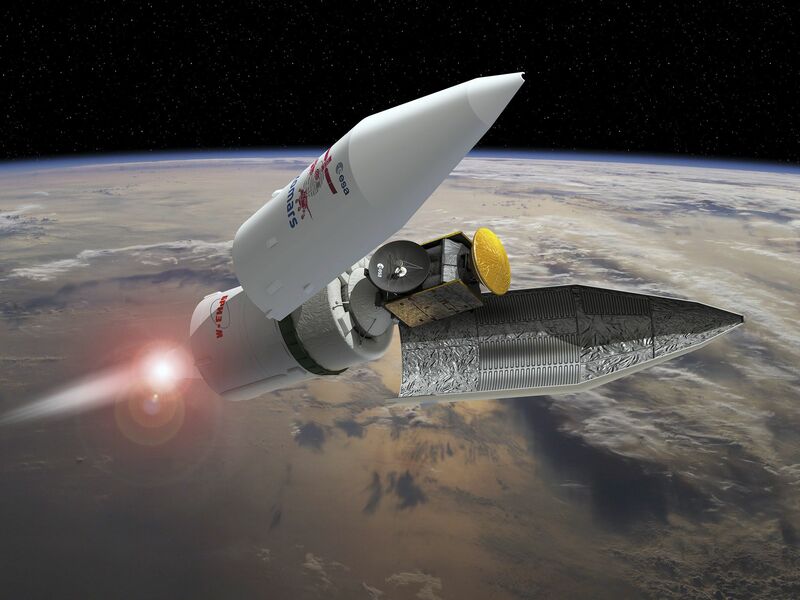 ExoMars 2016 entry, descent and landing demonstrator module, named Schiaparelli, on the Trace Gas Orbiter, will be launched in 2016. 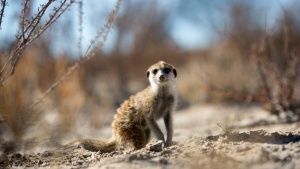 It will search for evidence of methane and other atmospheric gases that could be signatures of active biological or geological processes on Mars. TGO will also serve as a communications relay for the rover and surface science platform that will be launched in 2020. This image is from Exomars: The Hunt For Life. 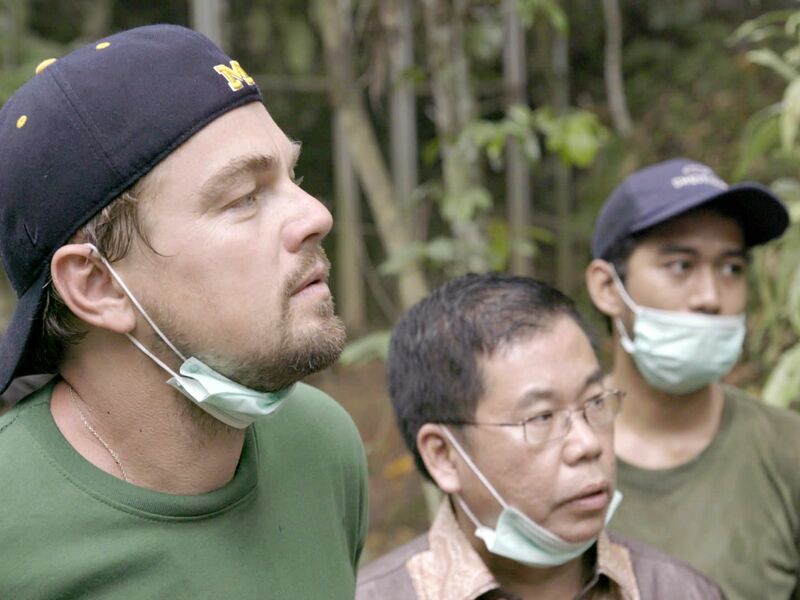 Indonesia: Leonardo with Orangutans in the Leuser Ecosystem. 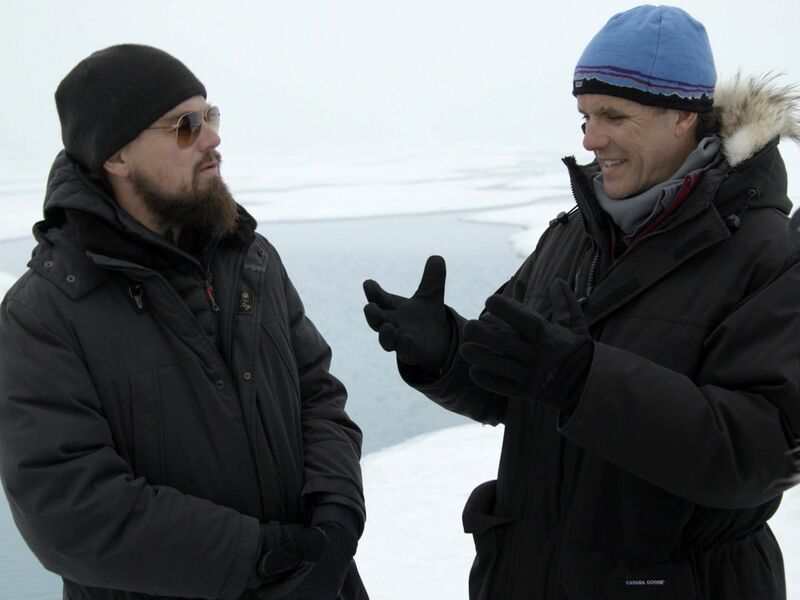 For two years, Leonardo DiCaprio has criss-crossed the planet in his role as UN messenger of Peace on Climate Change. 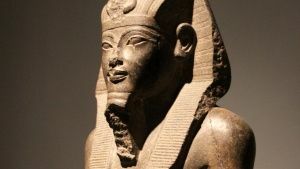 This film, executive produced by Brett Ratner and Martin Scorsese, follows that journey to find both the crisis points and the solutions to this existential threat to human species. 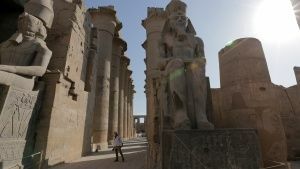 This image is from Before The Flood. 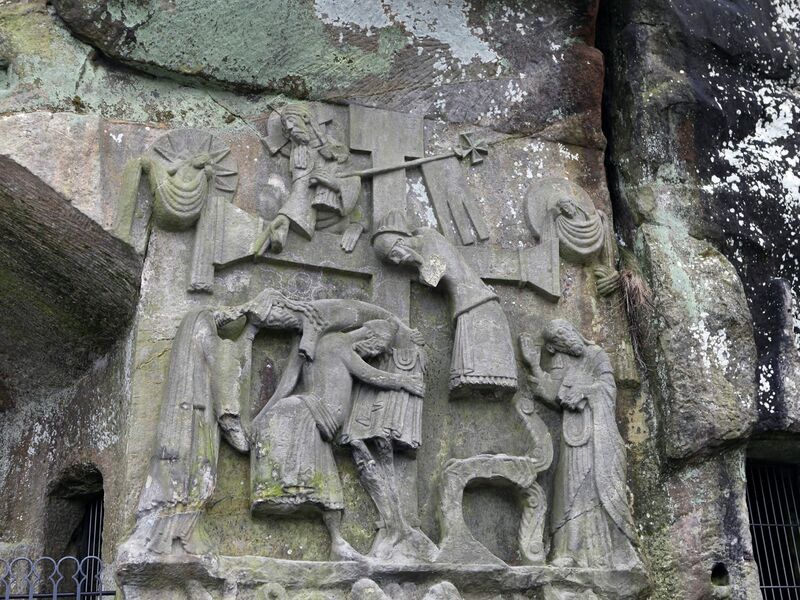 Externsteine, Germany: These are Medieval Carvings, famous for the pagan imagery, Himmler was interested in these carvings as part of his new 'religion'. This image is from Nazi Temple Of Doom. 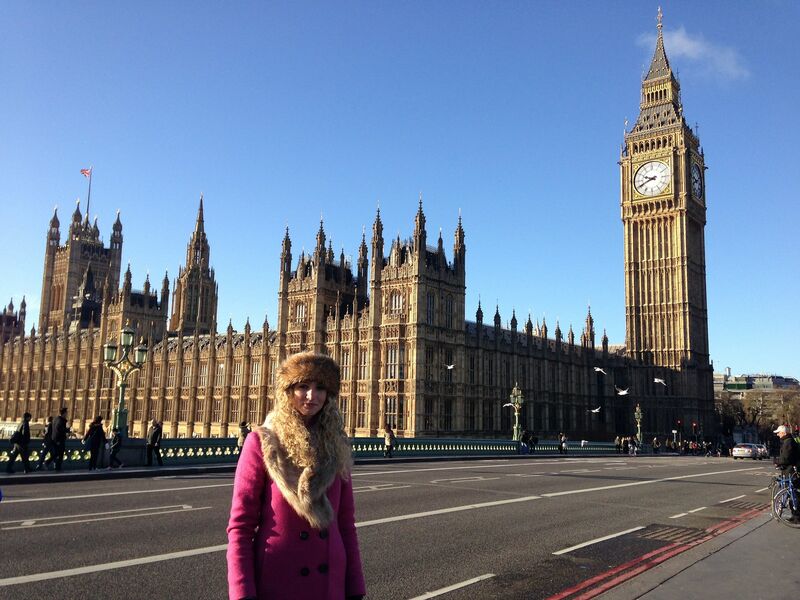 Westminster, London, UK: Suzannah in Westminster, where William Wallace's journey to his execution began. This image is from Bloody Tales Of Europe. Penang, Malaysia: 3 pairs of beaded shoes, also known as Kasut Manek, in the Penang Peranakan Mansion. This image is from In Search of the Straits Born with Julian Davison. 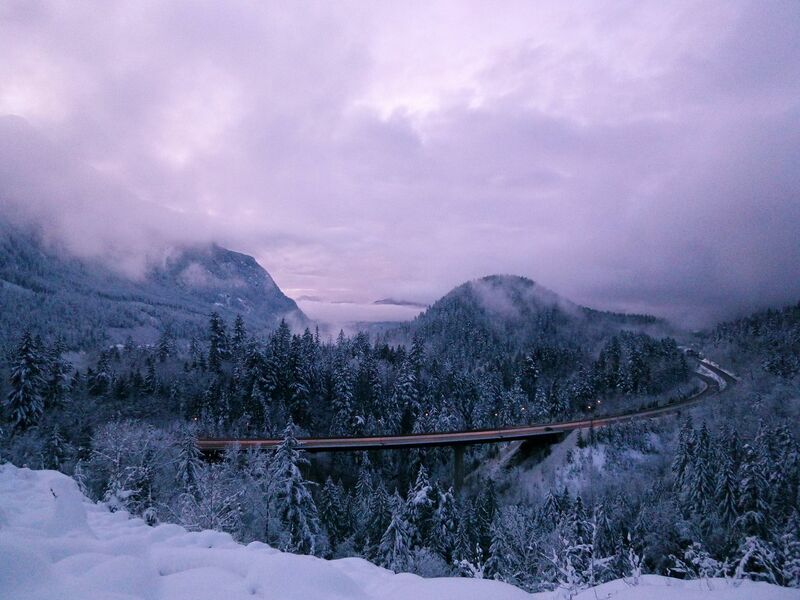 Scenery of the mountain highways of the Coquihalla and Fraser Canyon. This image is from Highway Thru Hell Canada. 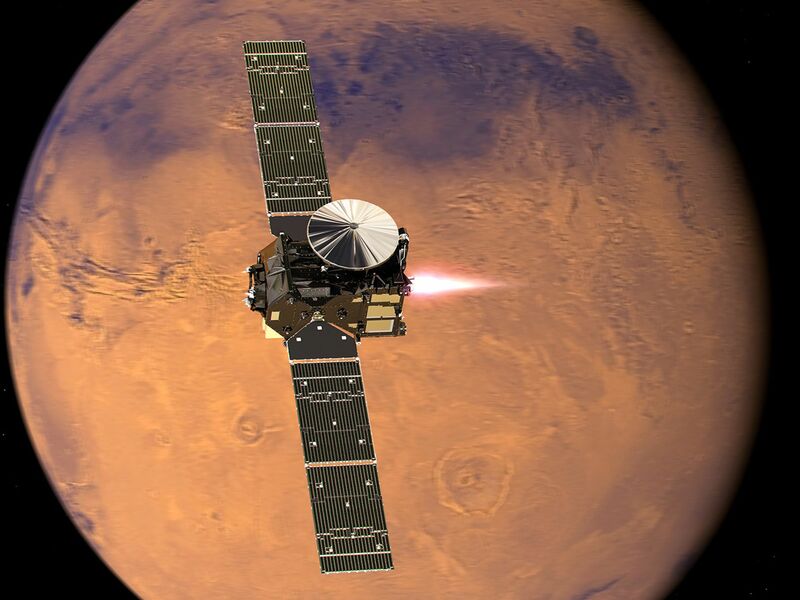 ExoMars/Trace Gas Orbiter (TGO) with its engine firing to start its entry into Mars orbit on 19 October 2016. This image is from Exomars: The Hunt For Life. 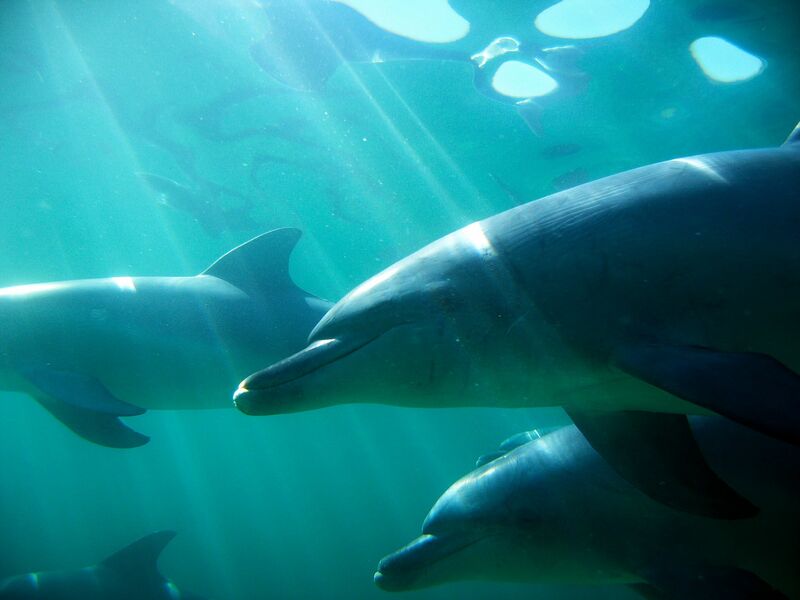 Australia: Swimming dolphins. This image is from Dolphin Dynasty. 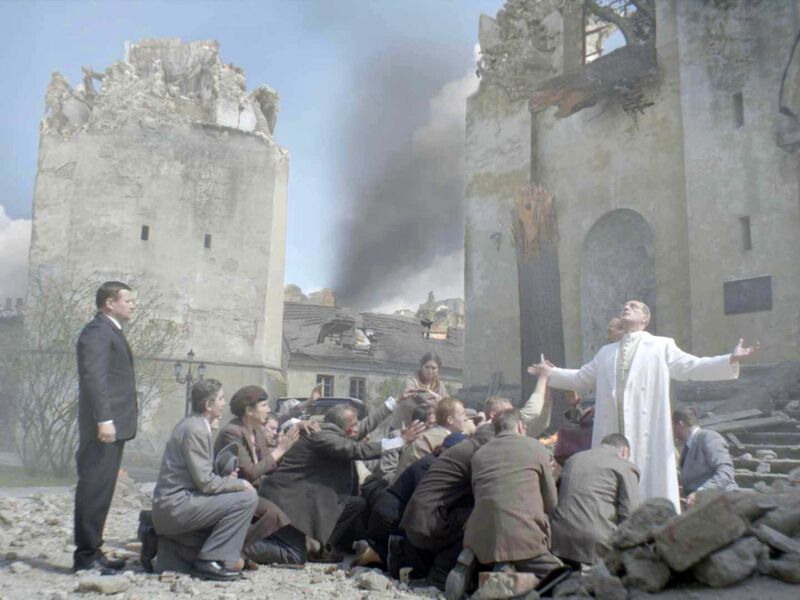 Pope Pius XII prays in the streets of San Lorenzo after a bombing, 1943. 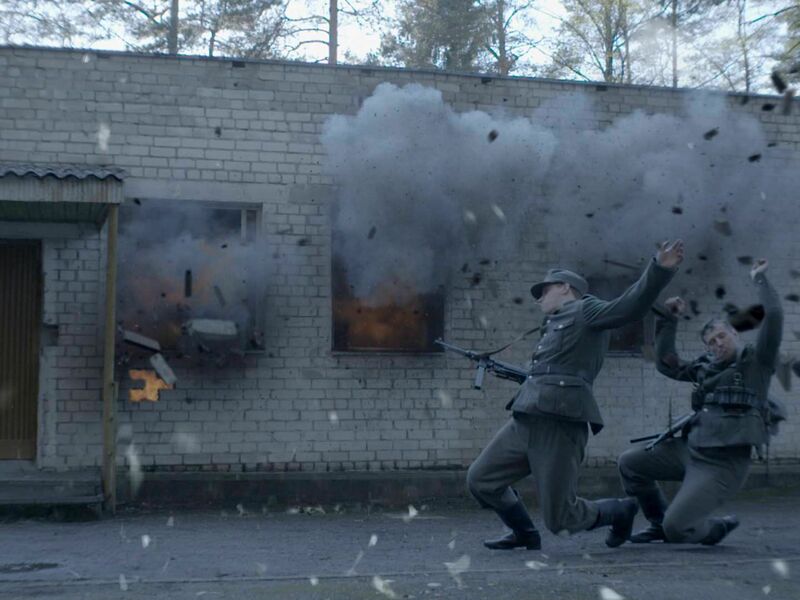 This image is from Pope Vs Hitler. 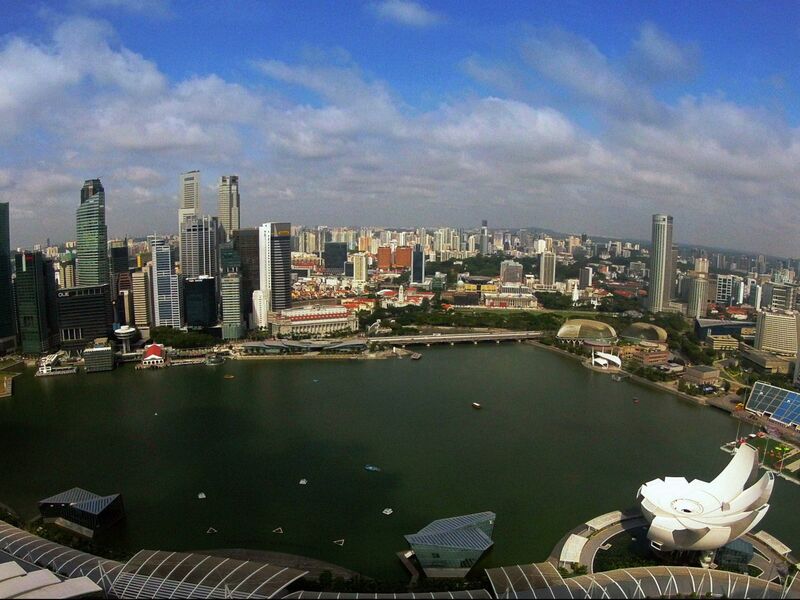 Singapore: View of Marina Bay and Singapore skyline. This image is from In Search of the Straits Born with Julian Davison. In the Arctic: Leonardo Interview with Enric Sala about meltwater. For two years, Leonardo DiCaprio has criss-crossed the planet in his role as UN messenger of Peace on Climate Change. 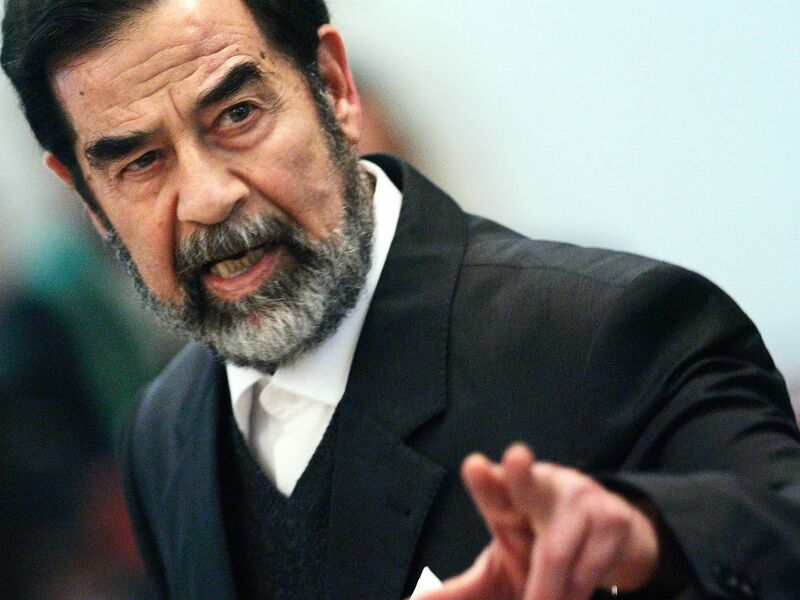 This film, executive produced by Brett Ratner and Martin Scorsese, follows that journey to find both the crisis points and the solutions to this existential threat to human species. This image is from Before The Flood. 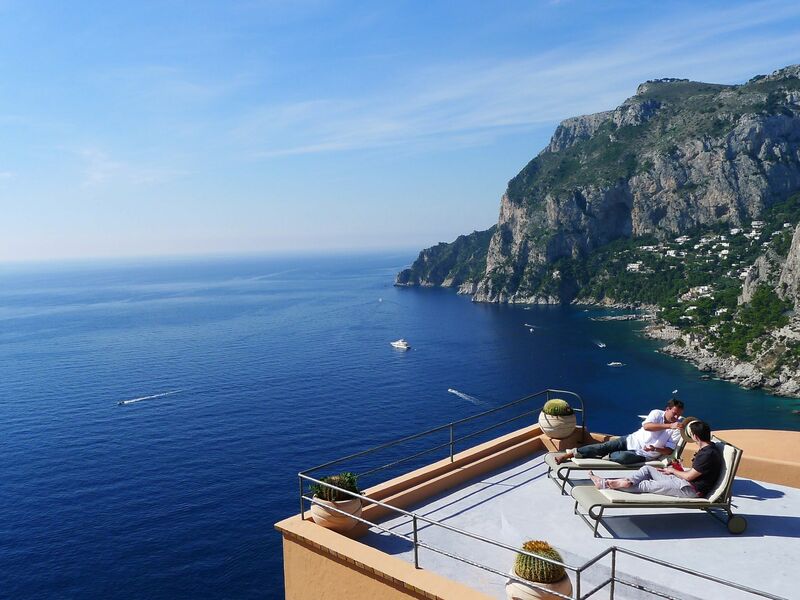 Capri, Italy: Joe Crowley and Alexander Evers in Capri. This image is from Bloody Tales Of Europe. Externsteine, Germany: Externsteine Wider, These are Medieval Carvings, famous for there pagan imagery, Himmler was interested in these carvings as part of his new 'religion'. 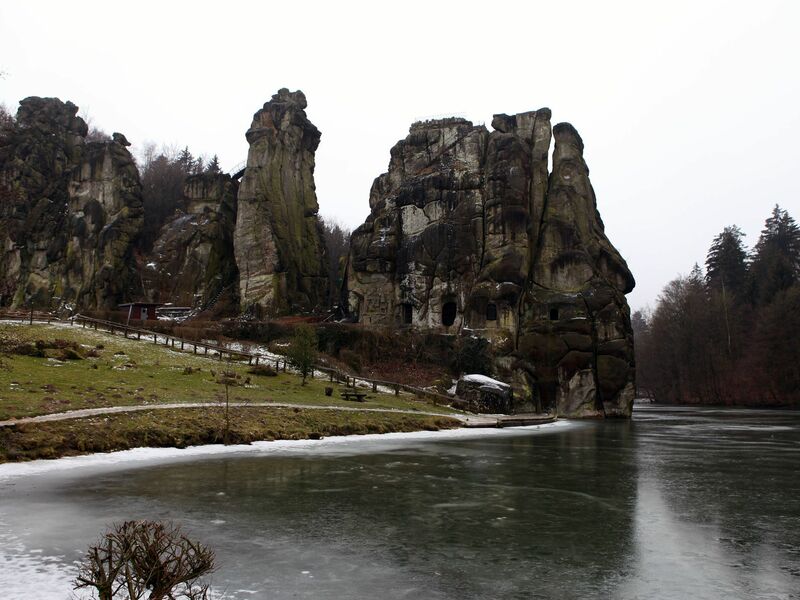 The carvings are set in a dramatic landscape. This image is from Nazi Temple Of Doom. 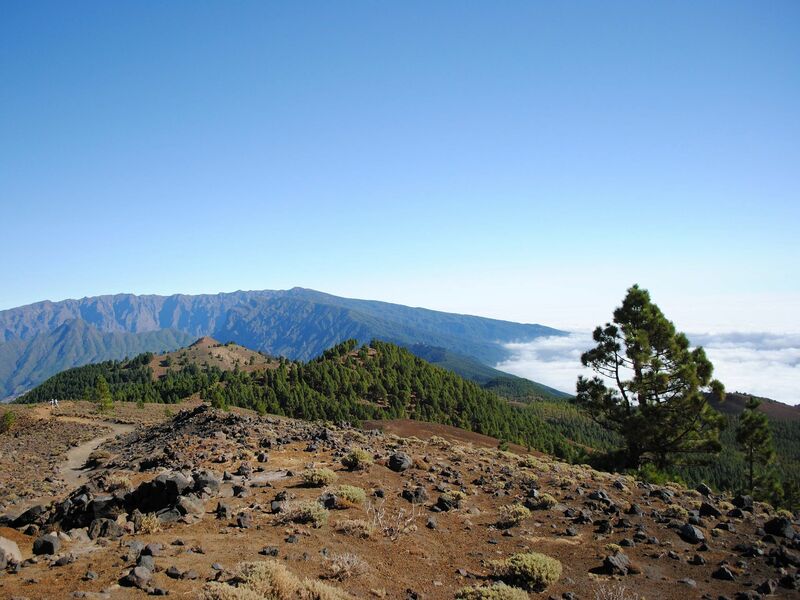 La Palma, Canary Islands, Spain: North facing view of La Palma island, from Cumbre Veija facing the Tabuirente Crater. This image is from Disaster Earth. 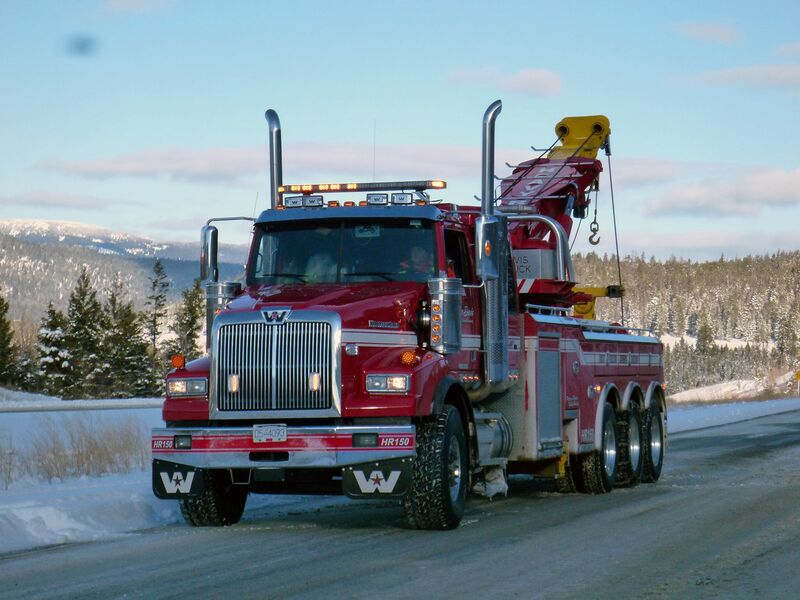 The equipment of Jamie Davis Motor Truck (Towing and Recovery) company. This image is from Highway Thru Hell Canada. 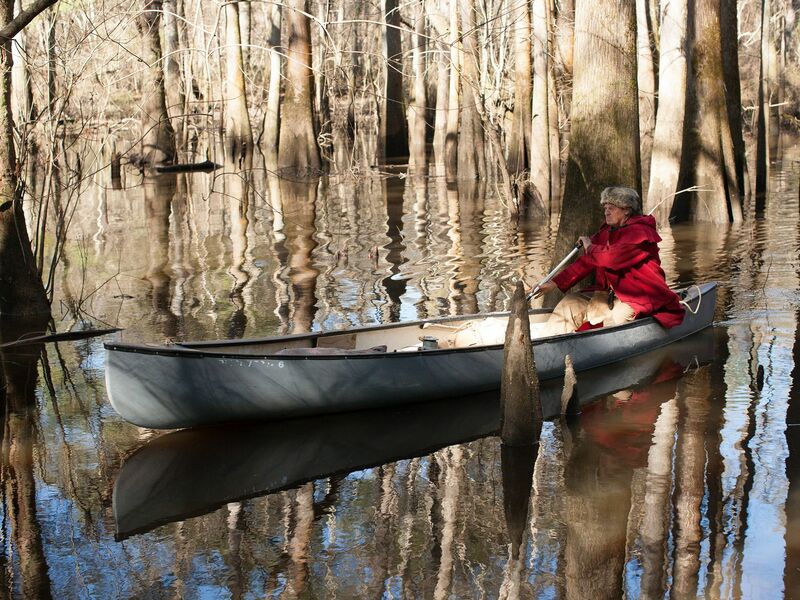 Valdosta, GA.: Colbert rowing in his canoe. This image is from Live Free Or Die. 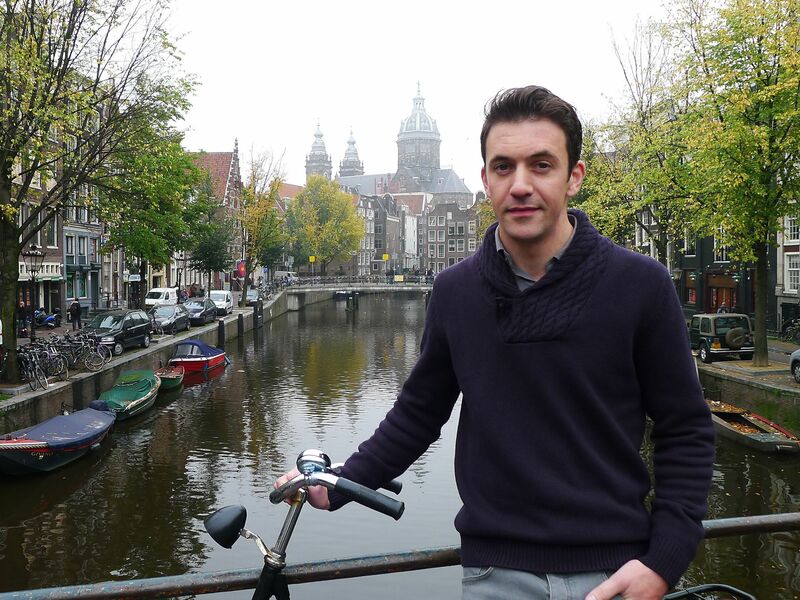 Canal, Amsterdam, Netherlands : Joe Crowley on his way to the Spanish Inquisition display at Amsterdam Dungeon. This image is from Bloody Tales Of Europe. 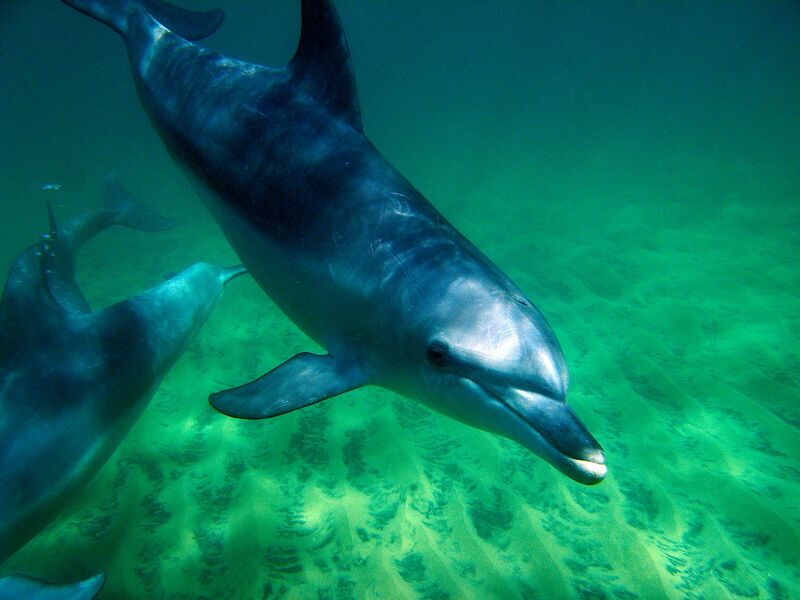 Australia: Swimming dolphin. This image is from Dolphin Dynasty.